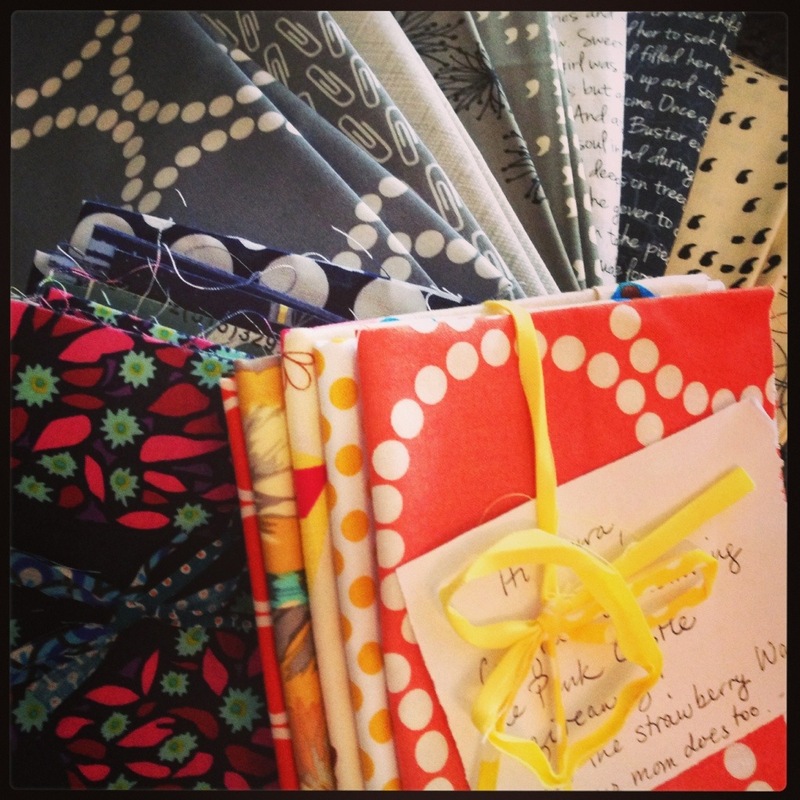 Wow…busy, busy, busy…that washi dress is going to look so cute! 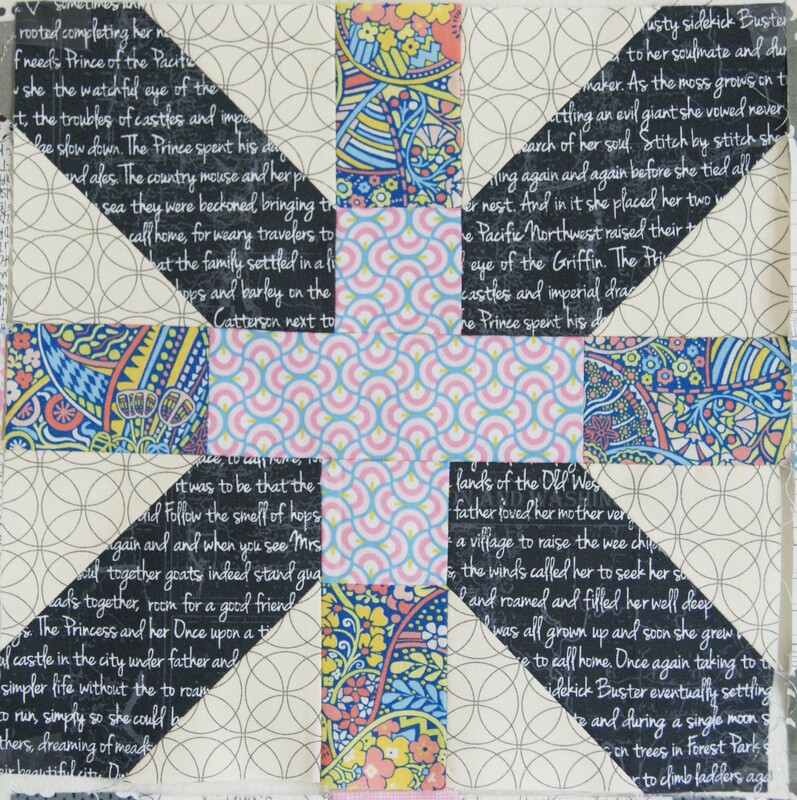 And have to say 12 – 15 quilts a year, how’s that happen…so far I done 1! sorry I have to correct that, I meant…I *have* done one…should have read that first, sounds funny though!! The top x plus gets my vote. I love the colors you are using. I like the top x +, too. Geez! You’re making us all look bad with all the work you’re doing. I love both those x+ blocks, maybe the second one a little more. 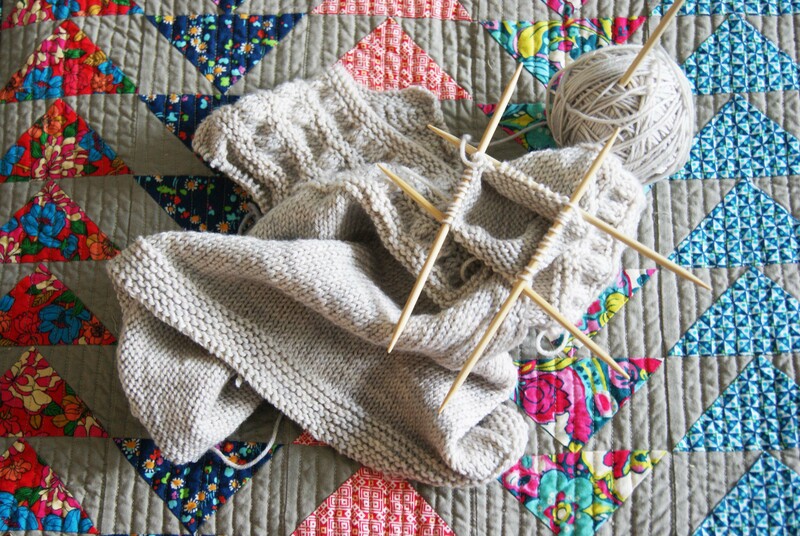 Ooh, you are going to finally push me over the edge into making one of these. 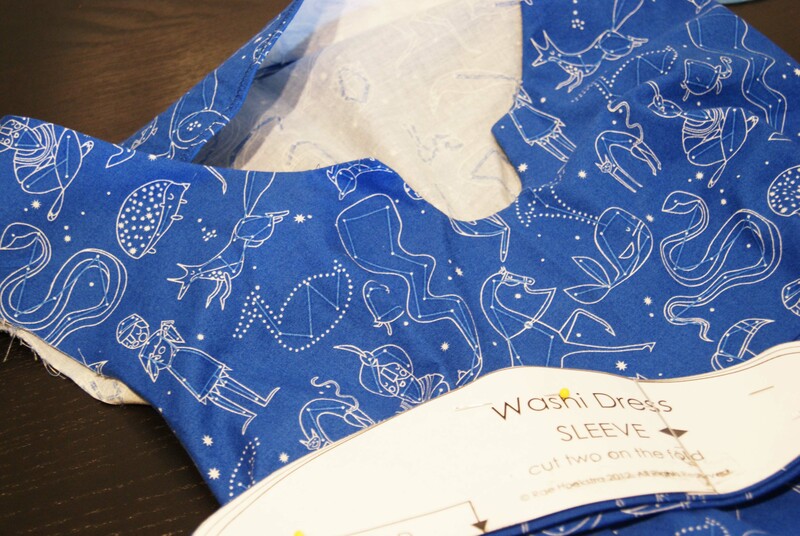 I want to see a photo of that washi dress when you finish – great fabric choice! Love both your x-plus blocks! The fabric you’ve chosen is really good! love both x-plus blocks but the top is my fave! I love the black and white x fabric in it! Aw, you’re making a Constellations Washi! I love it! The hedgehog and the duck are my favorites (but then again, everybody in Lizzy House’s prints has so much personality). how CAN you pick a favorite out of those lovelies? impossible! ps – i love liberty stile, too! 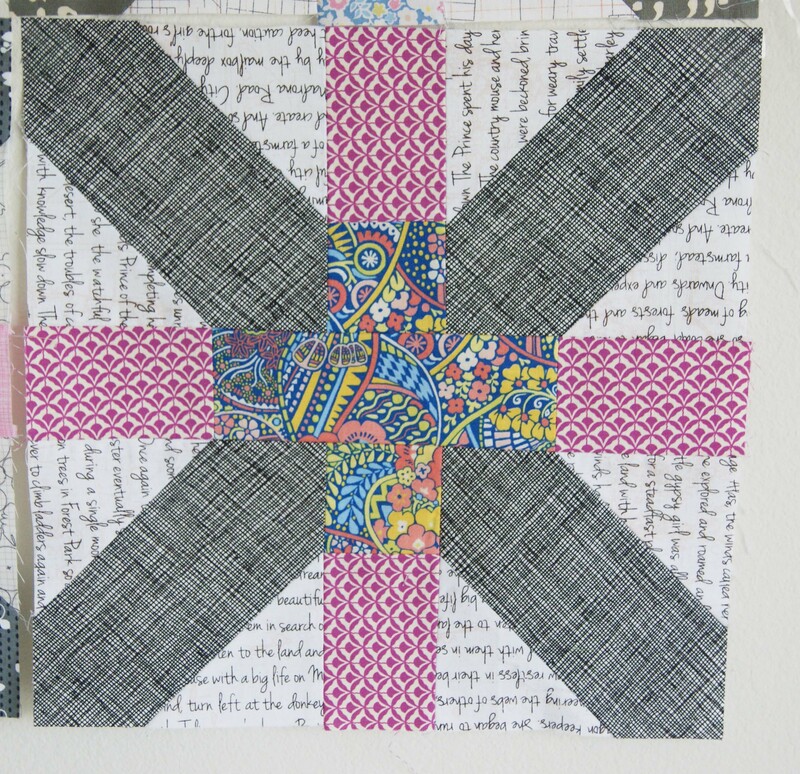 Wow, you are really busy, love the washi, and the x blocks are amazing! Laura, I got your package today! How fun! 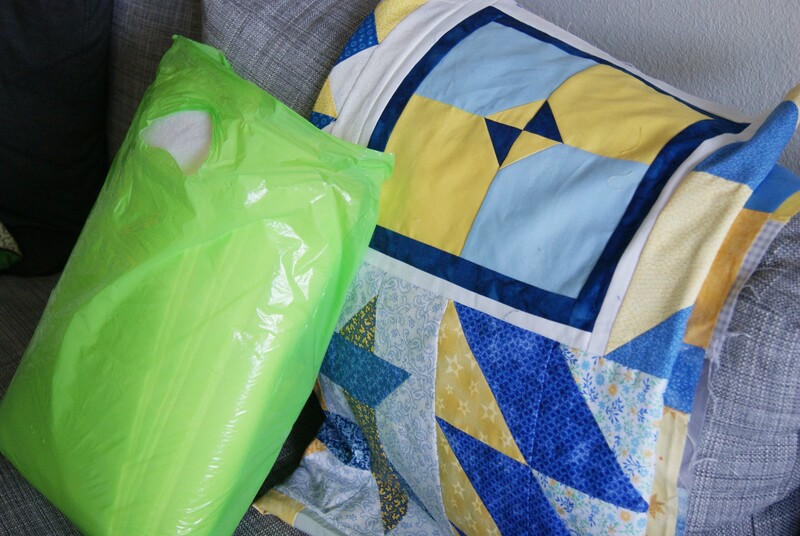 I already have plans to sew something up. Thanks for being so generous!! !